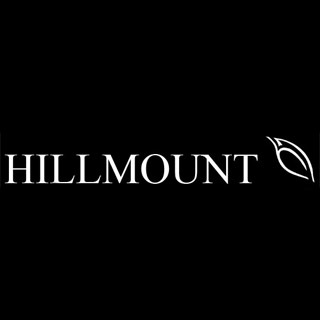 Hillmount Nursery Centre is one of the leading Garden Centres in Northern Ireland, located just a few minutes drive from Belfast in the Castlereagh Hills. Casually browse through our wonderful plant department, followed with the extensive gift and craft shop. We have gifts galore and a café to relax with a coffee. How it Works: Use this gift voucher on AllGifts.ie to order Hillmount Nursery gift vouchers for use in Hillmount Nursery store, Belfast. Or you can swap for any other gift or voucher listed on the AllGifts.ie website. Hillmount Nursery gift vouchers are posted out free of charge once ordered. 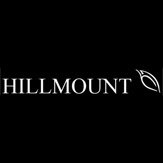 Hillmount Nursery Centre is one of the leading Garden Centres in Northern Ireland. We are one of Northern Ireland's Largest Garden Centres located just a few minutes drive from Belfast,in the Castlereagh Hills. Gifts galore and a cafe to relax with a coffee. Casually browse through our wonderful plant department, followed with the extensive gift and craft shop. Excellent range of quality gardening & leisure products. If you choose delivery on orders below £200, we will contact you regarding delivery charges.